I always feel like I’m one step behind on whatever is the latest rage in beauty products. I guess the upside to this is that I can wait to see if it’s a fad or if it’s something that really works. 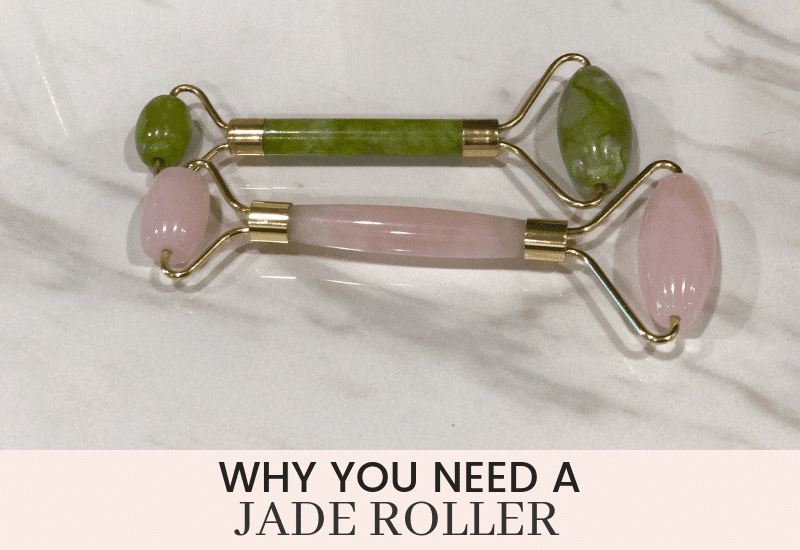 I’m sure that by now you’ve read or heard about jade rollers or facial rollers. You may have seen them for sale in the beauty aisle or everyone sharing them on instagram. The rollers are basically like a little mini paint roller that has a nice smooth stone in the roller’s place. Some of the rollers have a larger stone at one end and a smaller stone at the other. They are most commonly made of jade, but you may also see them in pink quartz or even out of different materials. I will admit that I rolled my eyes when I first saw these hit the shelves. I mean who needs another beauty gadget?! Lo and behold, now I’m having to eat my words. They really do work! There’s something very soothing about rolling a cool stone all over your face, it’s like a little mini facial. And you can do it while you’re watching Netflix, laying in bed, or staring at a computer. Multitasking just makes it even better! This method of skin care has actually been around for ages. Chinese medicine has used stones for years to improve health and circulation, and now they’re making a comeback in organic spas. It seems that when we find something that works, it doesn’t matter how ancient it is. The facial roller is very similar to a paint roller – you hold the stick in you hand and roller the end over your face. If your stone roller has two sizes on it you can use the larger one for your forehead, cheeks and neck, and the smaller one for under your eyes. Be sure that your skin is clean and moisturized. I like to use my roller at night, after I wash my face and apply my serums. I’m told that the roller can stimulate your skin to absorb your moisturizer, so I’m counting that as a bonus. I also sometimes sneak a few rolls under my eyes in the mornings. Allergy season seems to make my eyes puffy more often and the roller really helps with this. You want to start at the base of your neck, along your collarbone. Upward and outward should be the motions, so roll in long motions from your chin along your jawline up to the bottom of your ear. From the base of your nose, roll slightly upward on your cheekbone to the top of your ear. From the bridge of your nose upward. You get the idea, up and out. You’re always massaging from the center upwards and outwards. The act of rolling a stone over your skin helps increase the blood flow to your face and aid in lymphatic drainage. This helps give the appearance of smoothed wrinkles and glowing skin. Over time you’ll notice that you cheekbones look more carved. You can also place your roller in the fridge to help with the cooling effect. Jade is naturally cool though, so even at room temperature it will feel refreshing. You really only need to clean your roller with a soft cloth after using it. You just want to be sure that you haven’t left oils or creams on it since jade won’t absorb them. It’s not advised to soak or submerge your roller. If you drop it into the tub, just be sure to gently dry it and leave it out where it can dry thoroughly. Does A Jade Roller Work? Our final verdict is YES! Using a facial roller increases the circulation under your skin and helps to reduce puffiness. Medically speaking they help increase lymphatic drainage (which sounds gross, but I like the results). 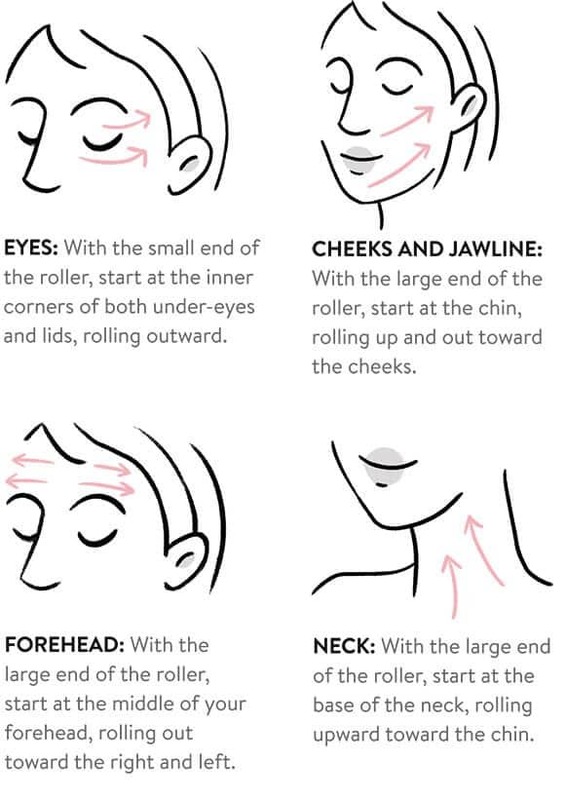 A facial roller will absolutely help eliminate puffiness. The massaging effect of the roller helps stimulate the lymphatic system. These tissues are just below the surface of your skin and they store toxins and waste. So technically you’re encouraging your body to flush out waste. Facial rollers are also said to help relieve under eye circles but I haven’t noticed that as much. Puffiness for sure ,but I think I’m stuck with the dark circles since they are hereditary. Maybe if you’ve got dark circles from staying up too late it will temporarily help you cover them up! The positive effects of continuous usage is that it’s going to help build a healthier complexion. You’ll store less water and keep your skin stimulated. All these things help build healthy skin. You’ll increase blood circulation, brighten your complexion, tighten pores and help reduce the appearance of fine lines. I’ve also found that it’s a relaxing benefit to my evening routine. It’s so soothing. You can use it anywhere on your body. It’s just a relaxing massage tool! Jade is prized for it ability to absorb negative energy. It symbolizes prosperity, beauty and grace. In some cultures it is known as the stone of eternal youth. What better way to achieve eternal youth than through the appearance of your skin? It is said that jade has the power to relax muscles, which in turn gives it the power to smooth skin. It’s a gemstone that provides balance. The other popular stone you may see is rose quartz. They’re such a pretty pink color, but the Egyptians believe that rose quartz contained anti-aging secrets. Rose Quartz symbolizes love, joy and healing. Like jade, rose quartz facial rollers are good for circulation and inflammation. Either of these stones is a great addition to your beauty regimen. We prefer genuine stone for our tools since they have a coolness to the touch that remains even while using it. I also think that the genuine stones are easier to keep clean than a plastic tool, and the weight of them is more substantial. The most important thing in using the tool! 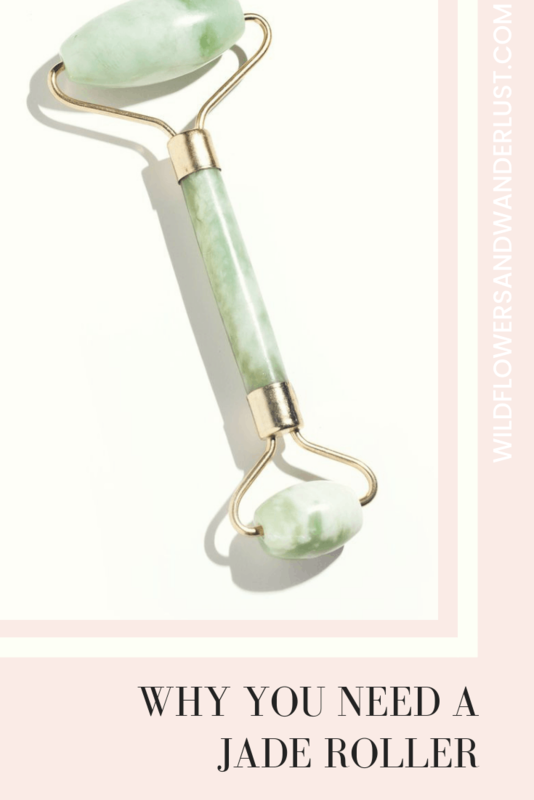 Have you tried a jade roller on your face yet? 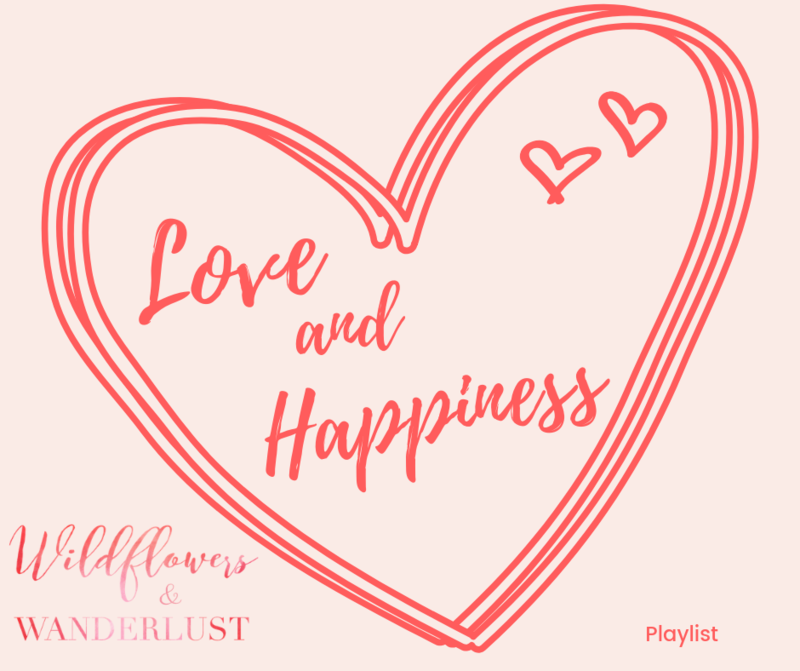 We know you’re going to love it when you do. 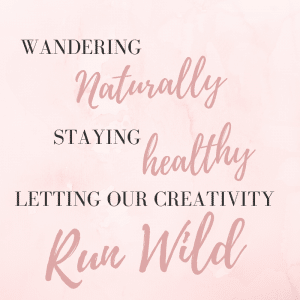 If you’re interested in Jade Rollers, check out our natural moisturizer recommendations here. Let us know how it worked for you in the comments below and which color is your favorite!